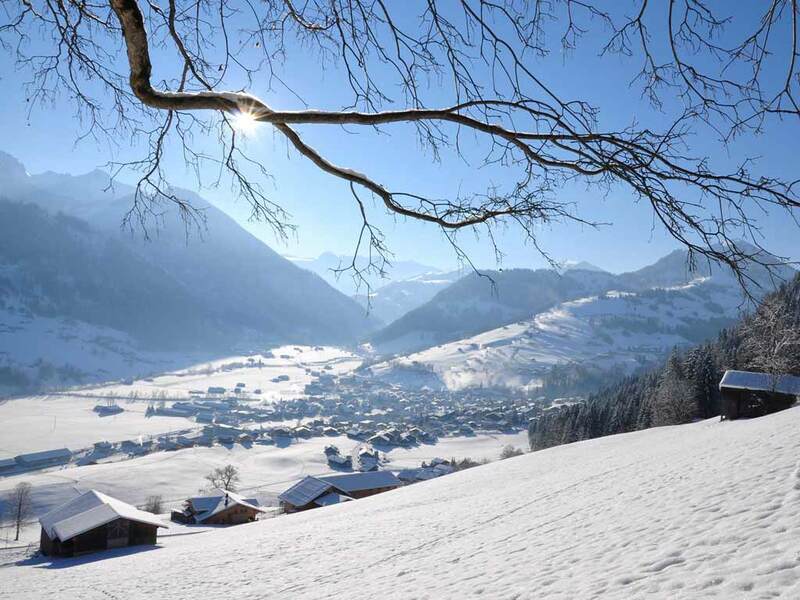 Zweisimmen is an ancient, proud farming village at a crossroads in the Simmental. 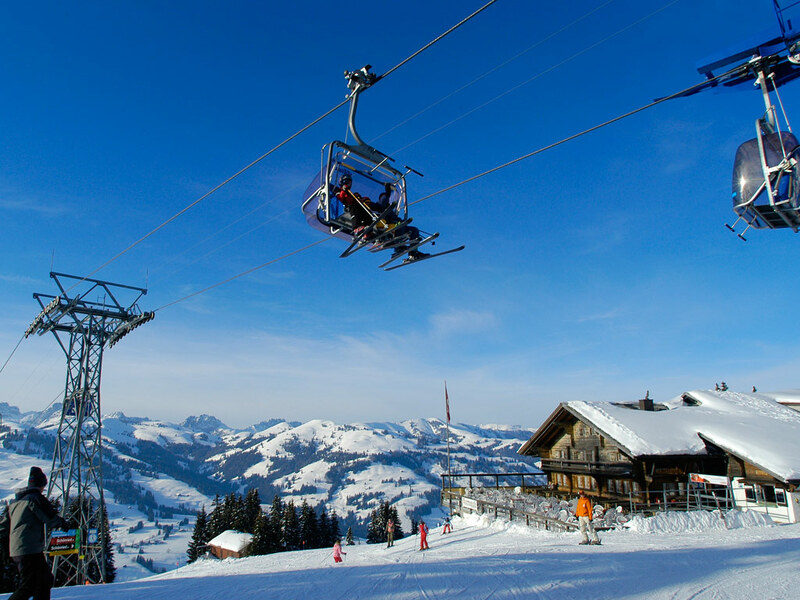 The Rinderberg-Zweisimmen ski area is just above and close to that of Saanermöser. 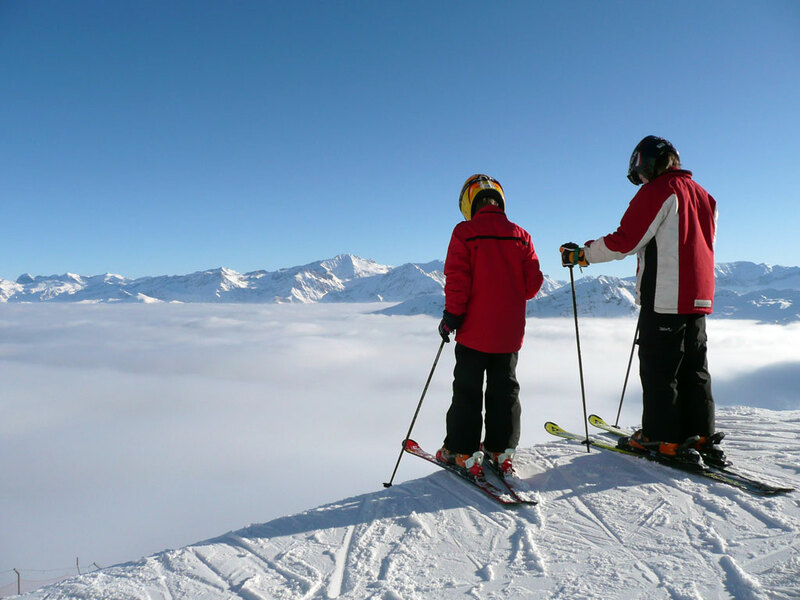 Here you can find relaxing skiing for beginners and small children. 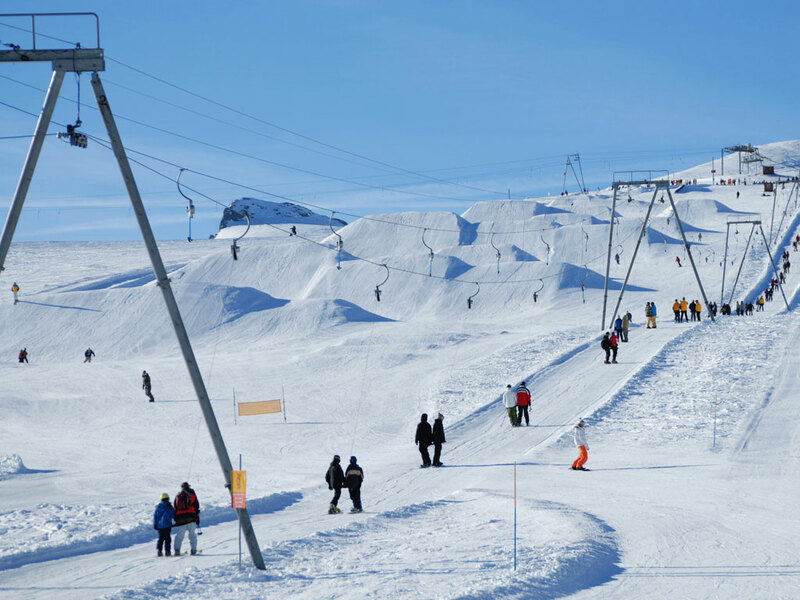 For snowboarders there is a fun park with halfpipe. 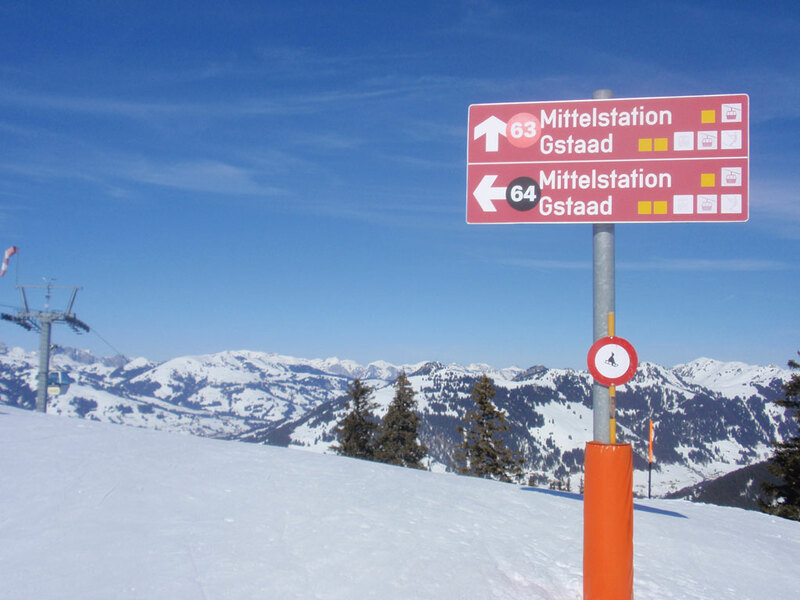 The other ski resorts in the area are within easy reach by train and bus. 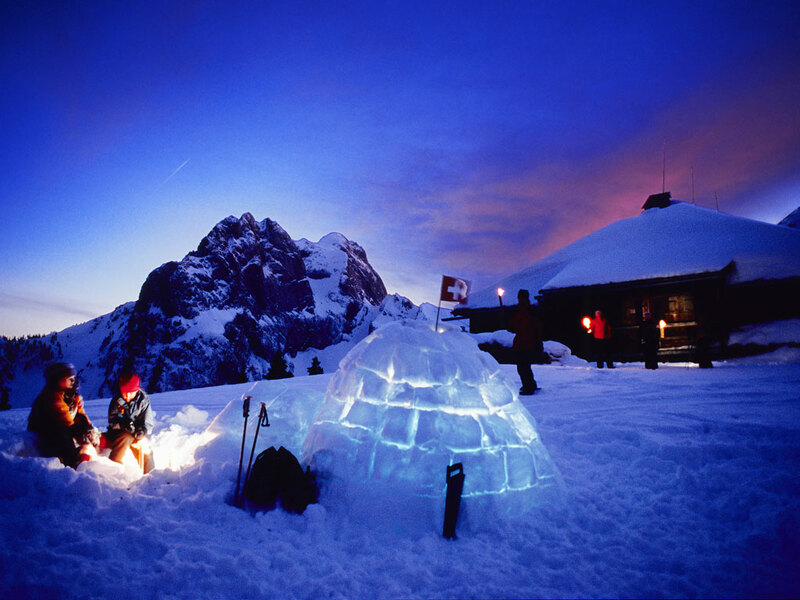 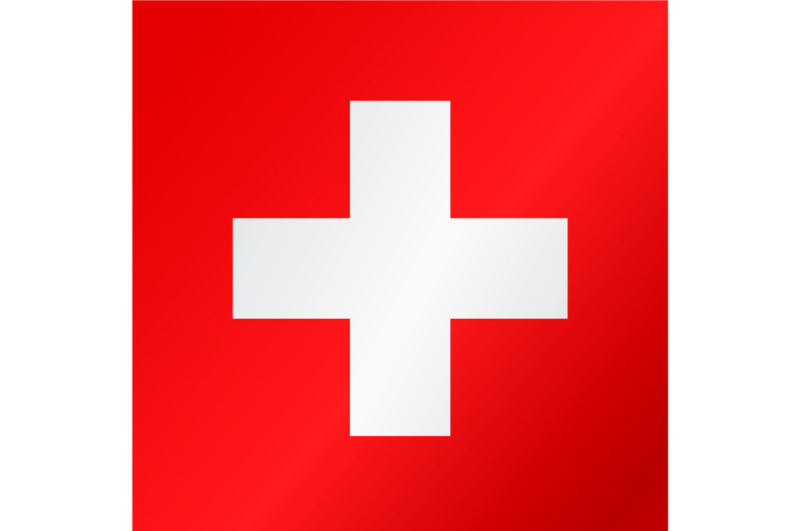 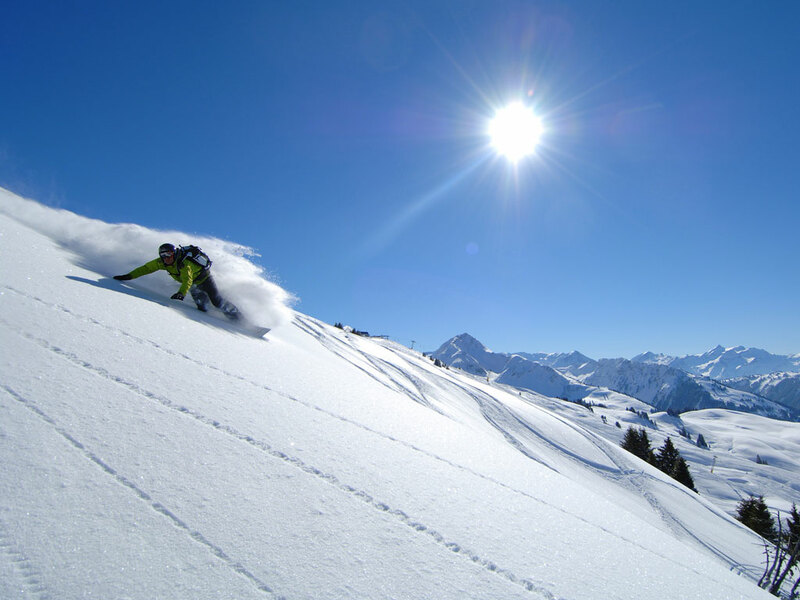 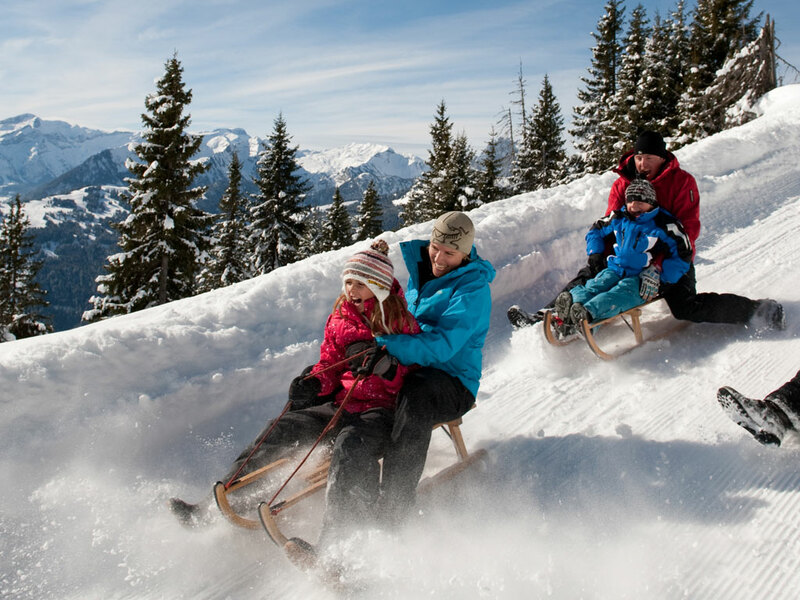 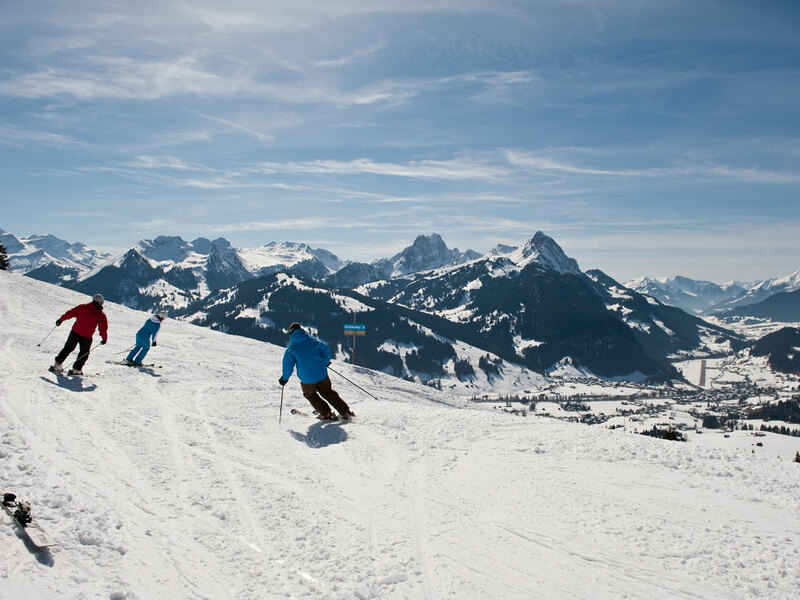 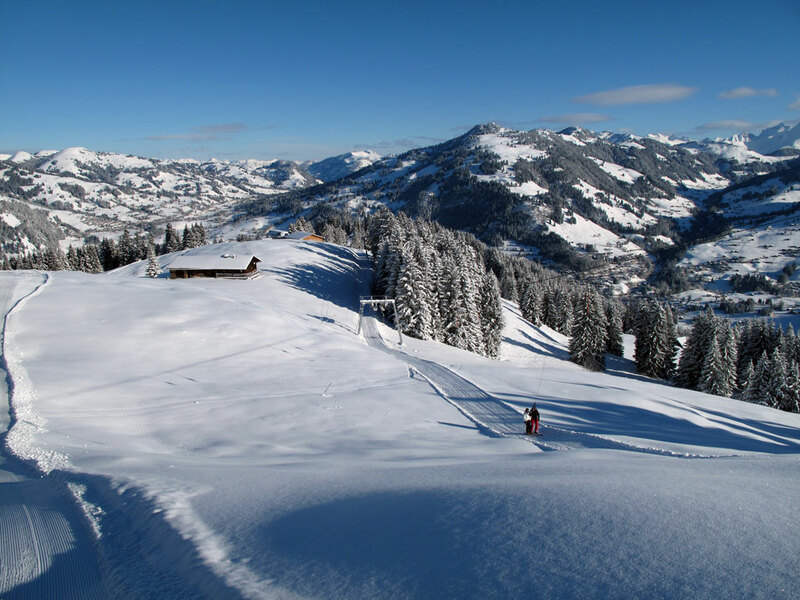 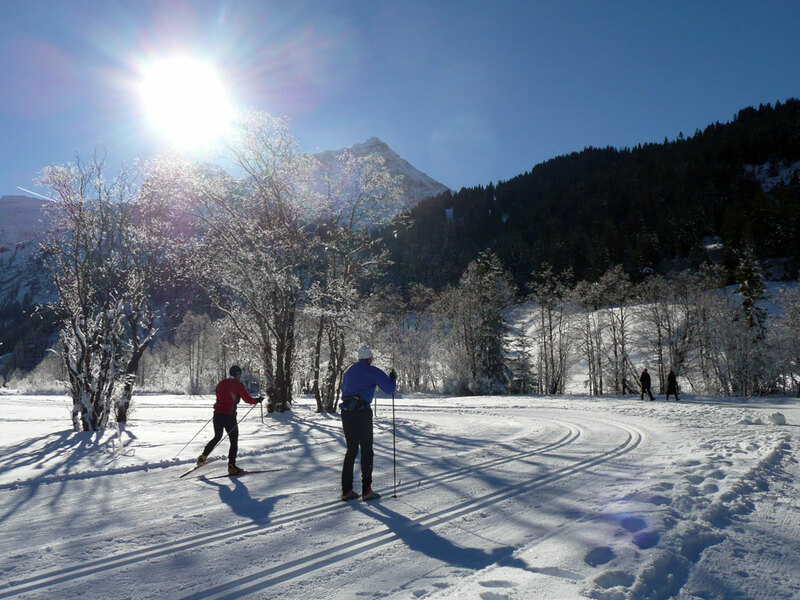 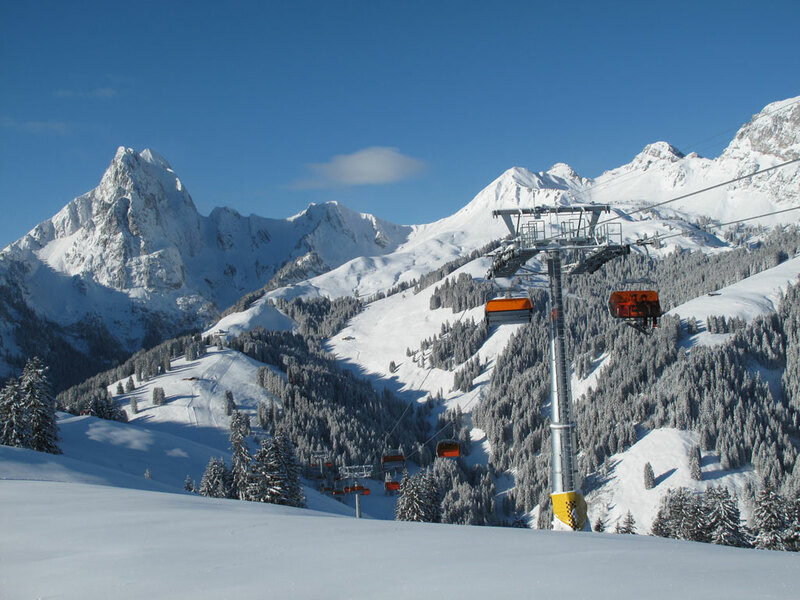 Zweisimmen is the cross-country center of Gstaad ski region with 25 kilometers of trails. 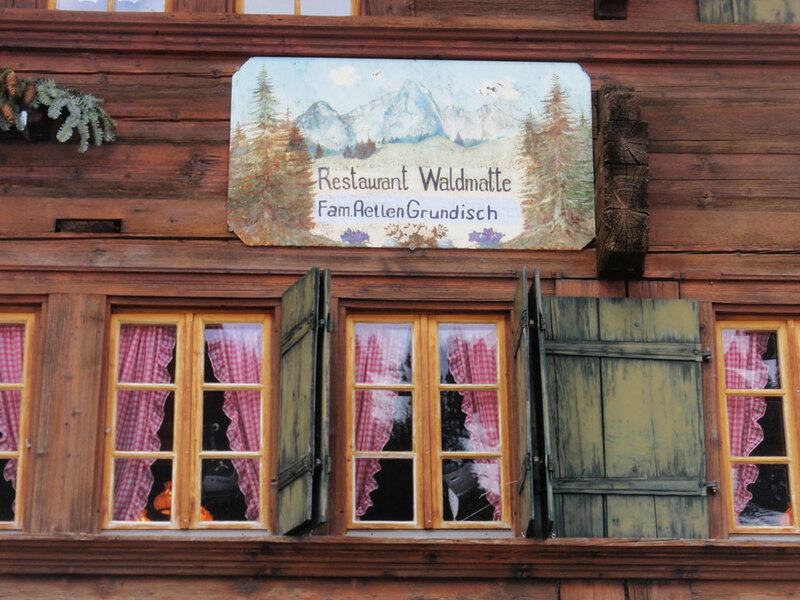 Walkers are drawn to Zweisimmen because of the 40 miles of trails.